Sign up today! 2019 will be one of our best seasons yet! Get your Scots Gear Today! 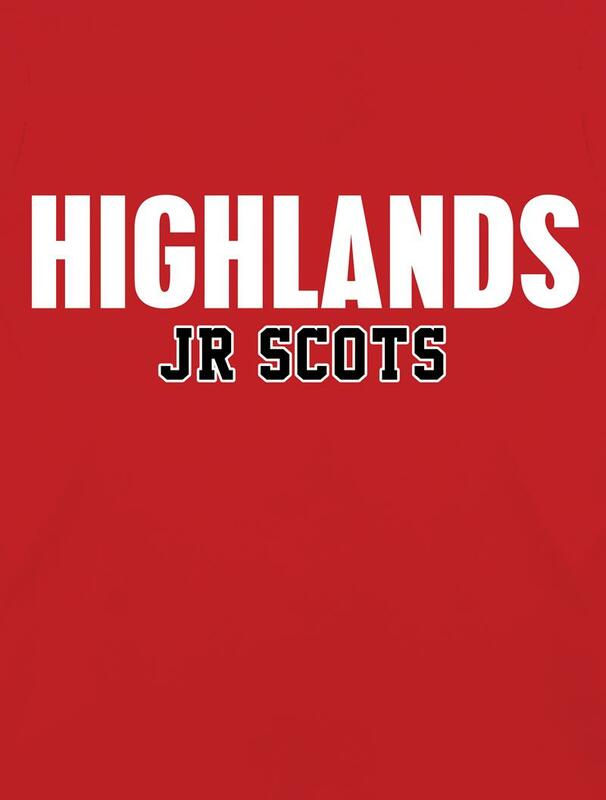 After only 2 seasons the Jr Scots are back in the playoffs!